Featured in Max Sports & Fitness. 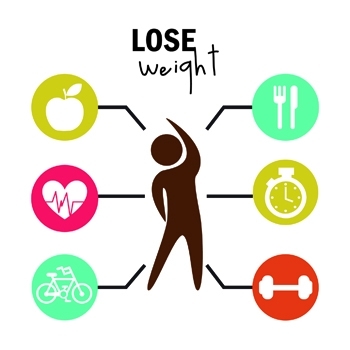 Awesome tips on how to make your weight loss plans for 2014 stick including a positive attitude, a plan, patience, and accident forgiveness (a plan of action for when that guilty feeling sets in after you make a “mistake” on your health journey). Read more and don’t forget to like!